We are delighted to announce that our first entry into the IDI Design Awards, Cellular, has received a Commended Award and a Runner-Up in the People’s Choice Awards among 50 other amazing works ranging from Digital Design to Fashion & Textiles, Visual Communications, Structures and Spaces, Architecture, Product Design, and TV & Film. 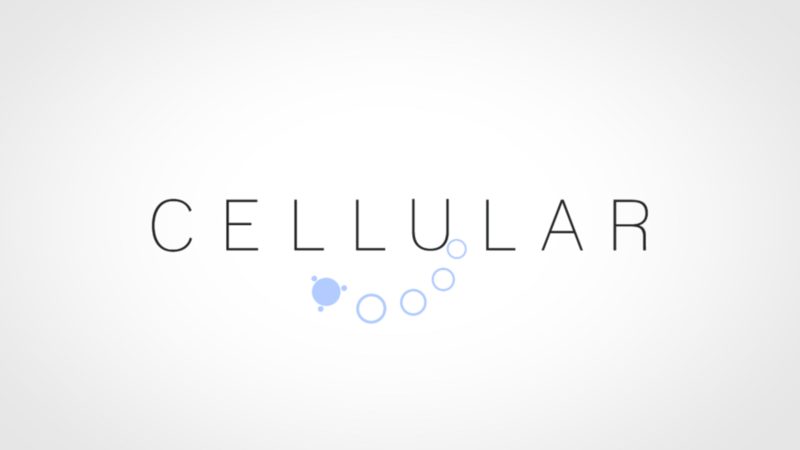 Cellular was first released in January of this year on iOS and has gone on to prove its worth in the mobile market. With its innovative and original design we felt that Cellular was a perfect fit for the IDI’s theme of DESIGN:RISING. It’s simplistic design approach, both in visual and mechanical terms, meant it was a good fit for a design-focused competition like this one. Out of 400 entries, only 50 pieces were shortlisted to represent the best examples of work from Irish designers, with Cellular joined in the Game Design category by If Found Please Return from designer Laura McGee. 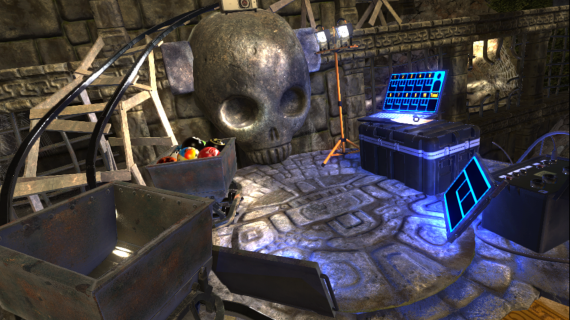 If Found Please Return was highly praised by the judges for its interesting and immersive techniques, earning Laura the award for Game Design, Emerging Designer and the Grand Prix Award. 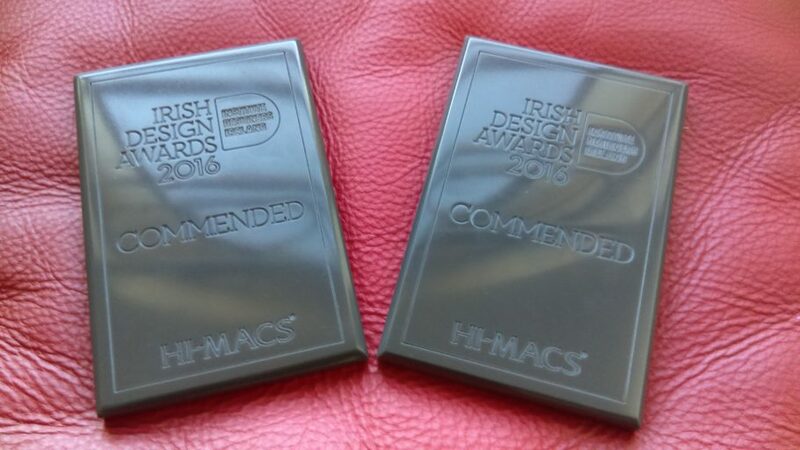 We were overwhelmed by the support we received in the Public Choice Award, placing us runner-up from the 50 wonderful shortlisted designs. Achieving this against such stiff competition was truly amazing and we want to thank you, our fans and supporters, for making that happen. We have big plans for Cellular, the most exciting being our intention to bring it to Android in the New Year, so keep your eyes peeled! 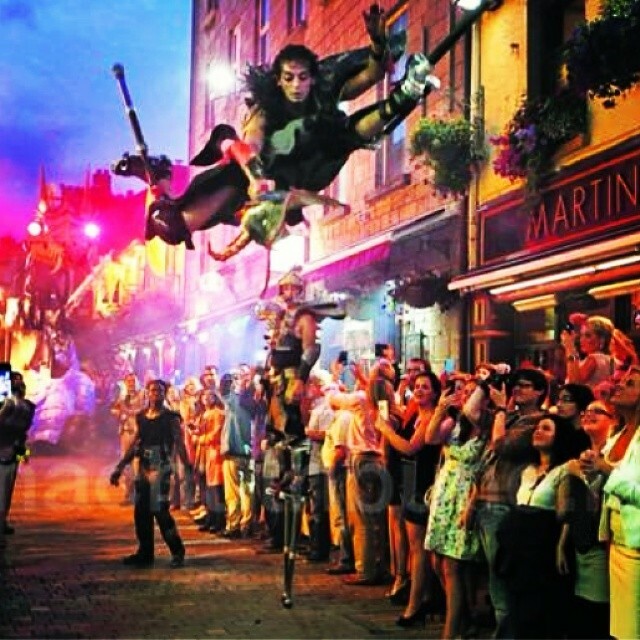 Would you like to work in an Independent Irish Game Developer? How about working with a great close-knit team that is open and collaborative? No departments, no barriers, somewhere you can get your hands dirty right away, learn lots and get tons of support? At Tribal City, we pride ourselves on being a fantastic place to work. What’s more, we’re located in the country’s most colourful and vibrant city. Check out our open positions and see what previous interns had to say about working with us. 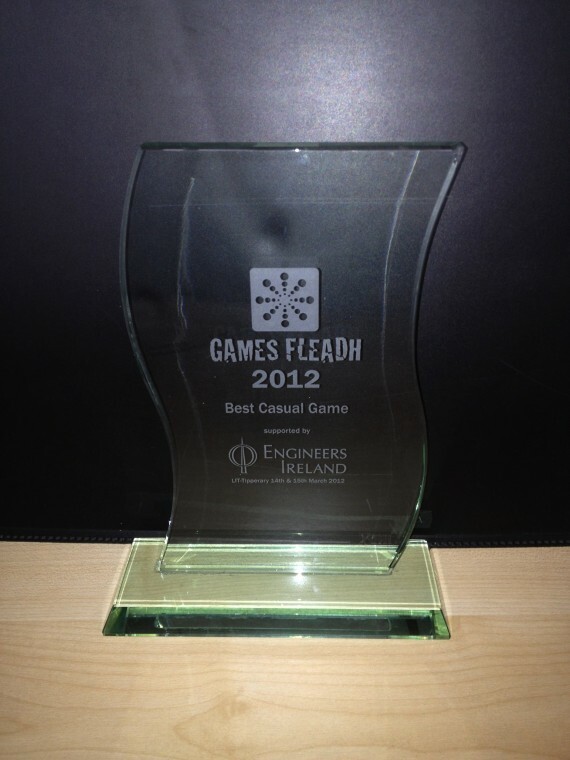 We are absolutely delighted to announce that Sheep Launcher 2 has won Best Casual Game and Best in Animation at Games Fleadh 2013. 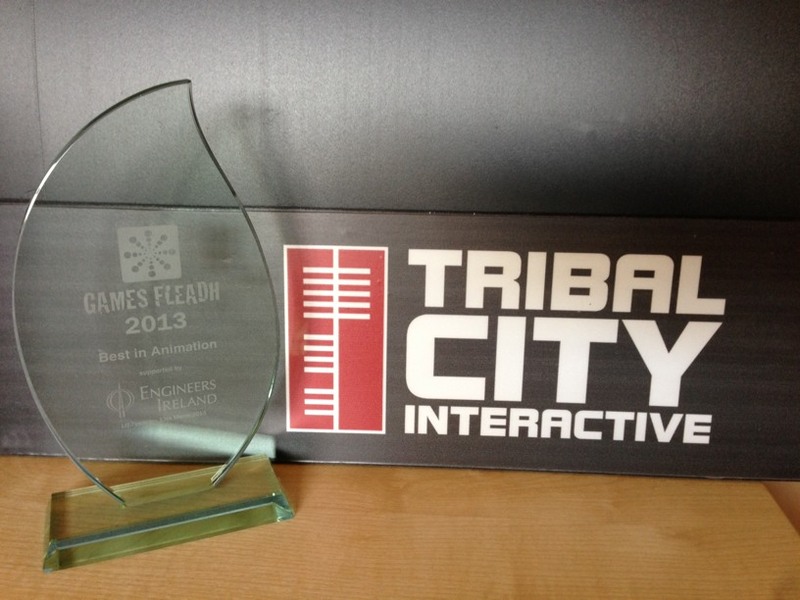 Joining the cream of Irish Game Developers in Thurles again for the 2013 Game Awards, we were humbled to be shortlisted in a total of 5 categories. In what was a fantastic night with new and old friends, we were overjoyed to pick up two awards. 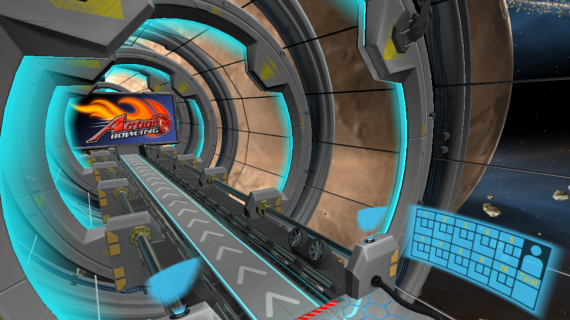 The awards are a huge endorsement of all the hard work, love and attention the team put into Sheep Launcher 2. To win Best Casual Game for the second year in a row is also recognition of the truly exceptional and dedicated team we have at Tribal City and Kronos Games Online. To all of our fans who nominated Sheep Launcher 2, thank you. 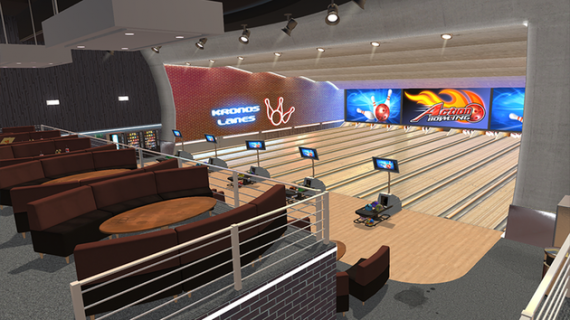 We’re looking forward to bringing you more great content and more great games!